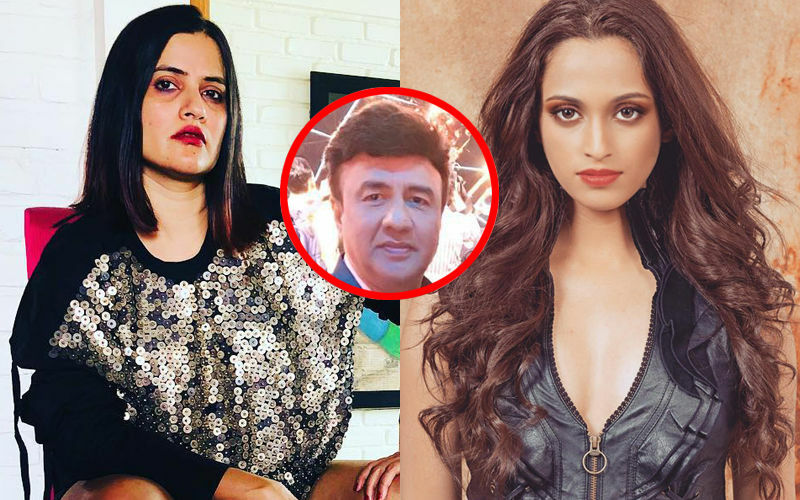 Singers Shweta Pandit and Sona Mohaptra accused Anu Malik of sexual harassment. 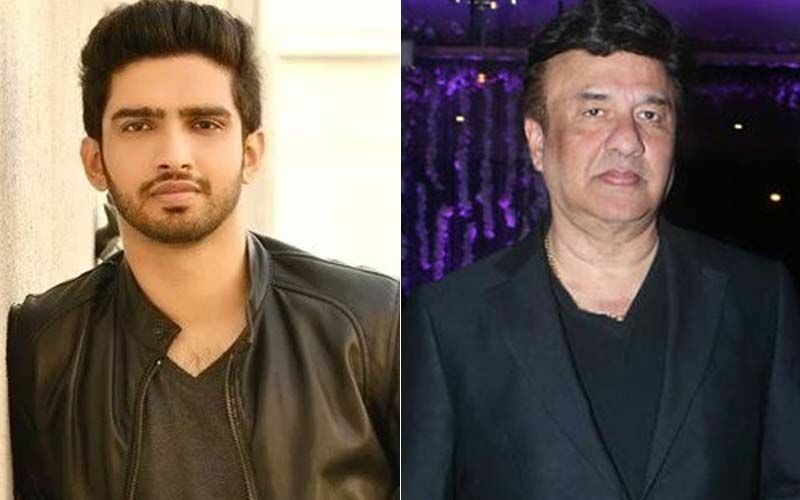 Now, his nephew Amaal Mallik has reacted on uncle Anu Malik’s name being involved in the #MeToo allegations. 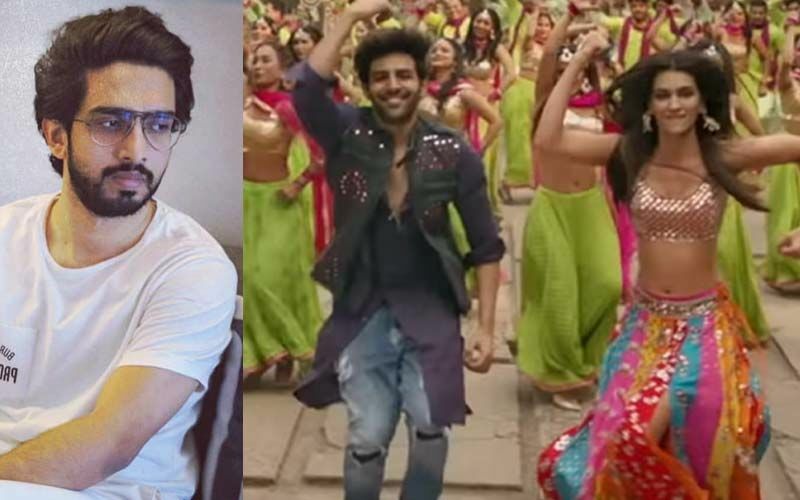 Amaal who’s set to make his TV debut with Sa Re Ga Ma Pa L'il Champs spoke to a leading website about Anu Malik being called a ‘sexual predator’ by Sona Mohapatra, Shweta Pandit and Alisha Chinai. 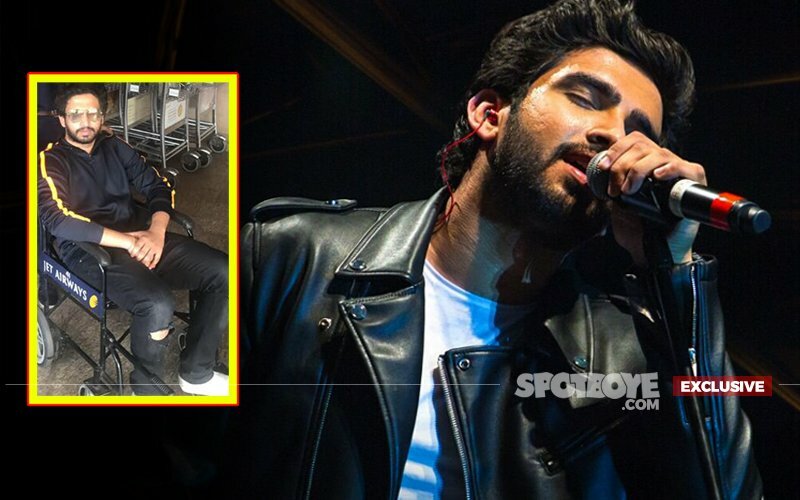 Further, Amaal spoke about supporting the #MeToo movement and said, “I support the movement and I'm completely with it. What happens is, when people talk on social media, it goes a little wrong. 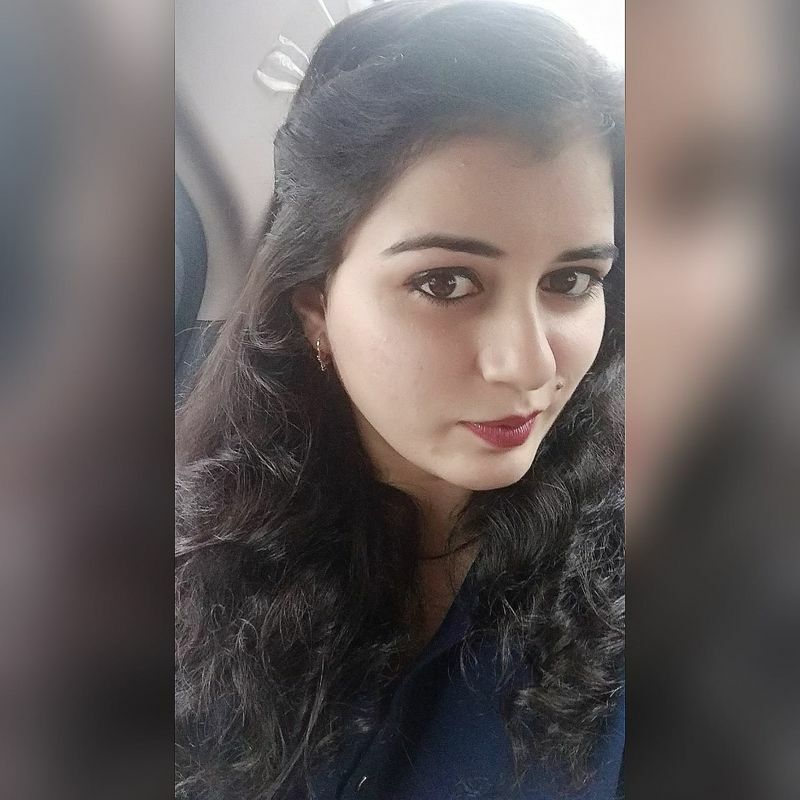 When you have alleged someone and taken their name, you should drag it to the court and through the judicial system, try to achieve what you want to achieve. 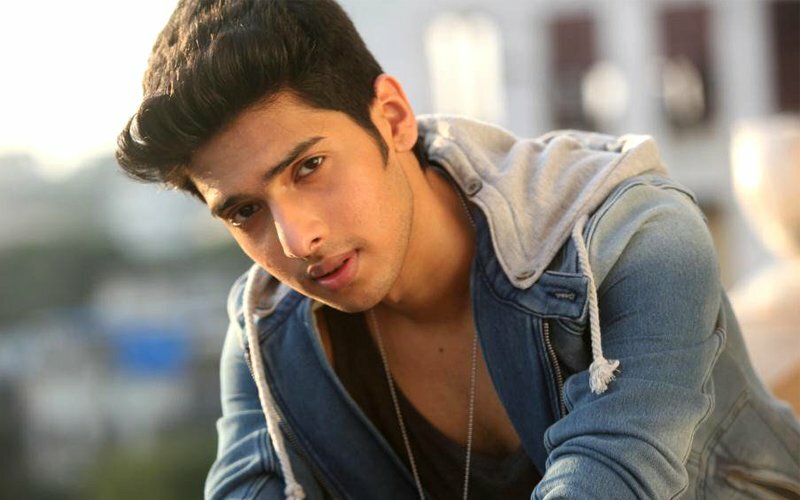 Because if you don't take it ahead then why did you even do this in the first place." But, sharing his concerns, he said, "You have insulted a man, got him off a reality show... He has two daughters, all of those things... Either go with it with full force and stand by it or just don't. Today the law and we are with you. Women have more power than men. Take the judicial route instead of social media. 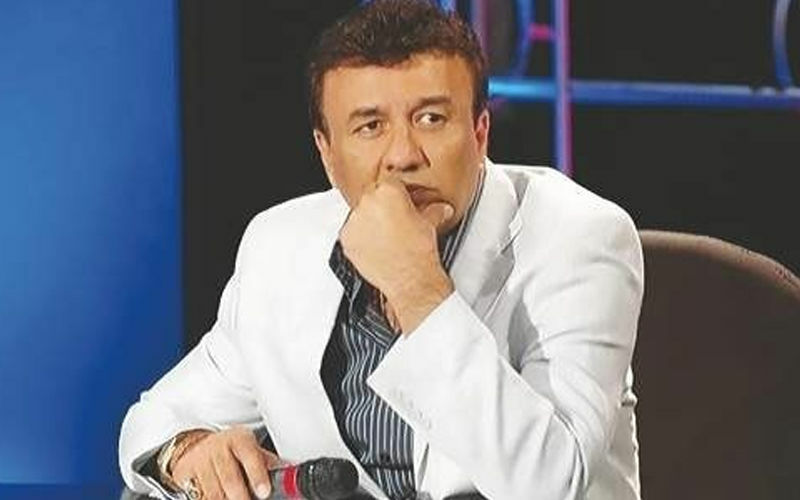 Tomorrow even I can go on Twitter and accuse that someone has accused me and people would also believe me." 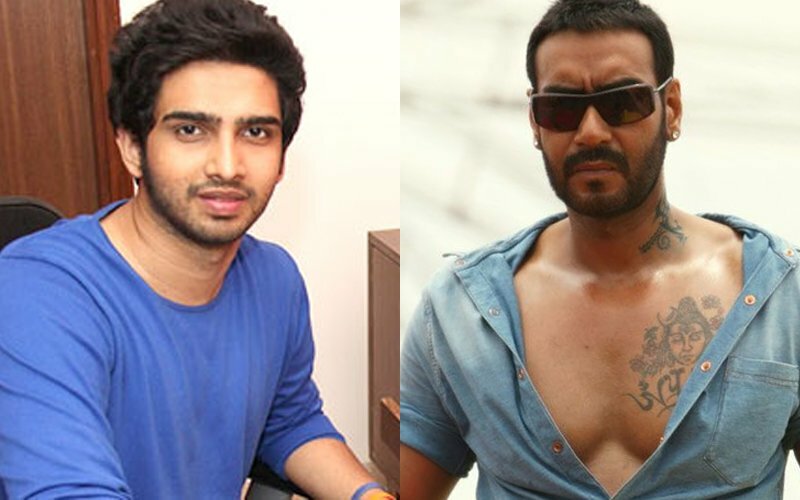 Further speaking about Sona Mohapatra’s allegations, Amaal said, "I'm close to Sona Mohapatra, if she has said about Anu Malik there must be a reason. And if there is a reason they should move to the court." 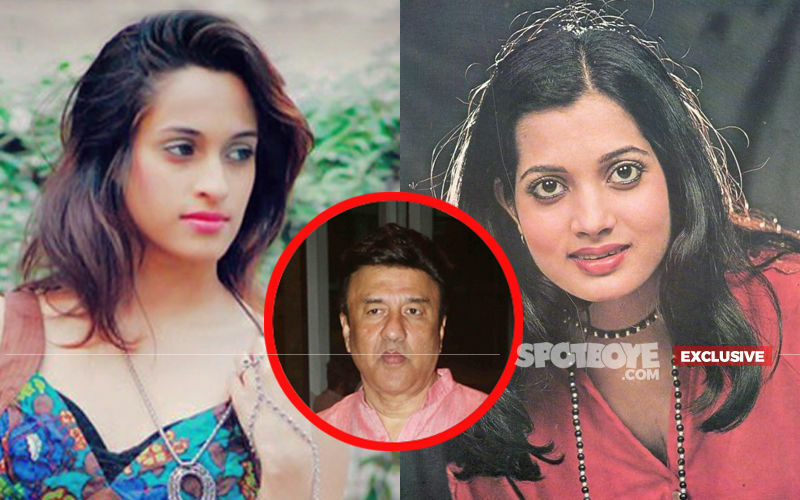 When the singer was asked if he ever spoke to Anu post his name was involved, he concluded, "We never cared."